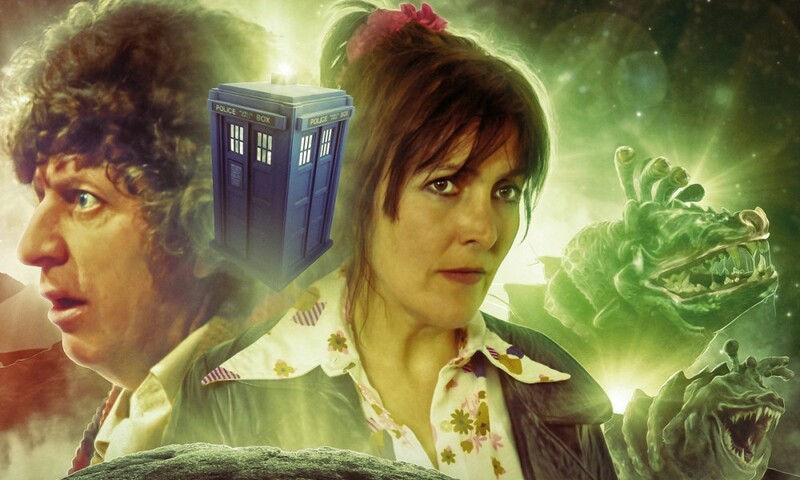 The Abandoned is an unusual story: it was co-written by Louise “I play Leela” Jameson (and co-written and sound designed and composed and guest acted by Nigel “I wrote a series of incomprehensible but lovely-sounding Companion Chronicles about Leela” Fairs). 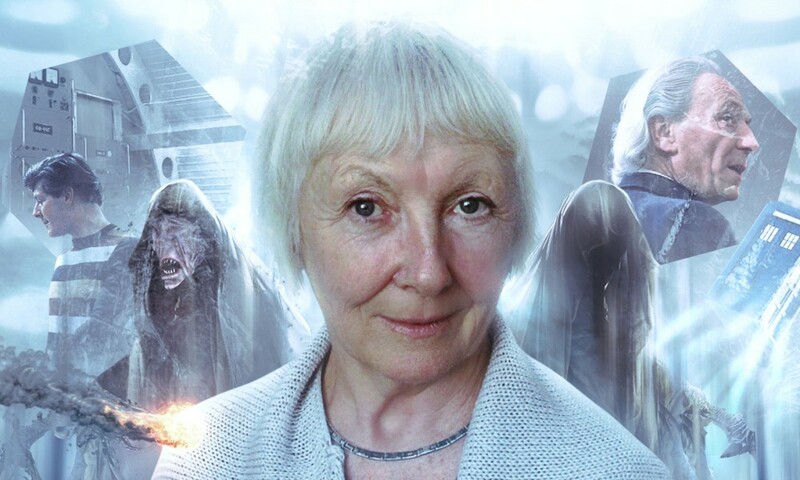 It’s been consistently teased across the CD extras for the third series of Fourth Doctor adventures; Jameson has usually reflected on the writing through the lens of her own attempt to write for Doctor Who. Now it is here — and it is undeniably different. After a series of adventures for the Fourth Doctor that has largely been dull-but-competent (with the positive exceptions of The Crooked Man and White Ghosts), The Abandoned comes as a breath of fresh air: it’s mad and strange, mixing reality and nonsense with glee; there are nursery rhymes and plays come to life, and it even picks up on some of the (admittedly slight) ongoing themes of the series. It has ambition and drive that stories like The King of Sontar and Destroy the Infinite utterly lack. I wanted to like it. I really wish I could come to you and say that The Abandoned was an unqualified success. (Well, I wish I could do that with every story. Do you know how much I hate writing negative reviews? But with The Abandoned my desire is even greater.) I want to tell you that leaving the banal trappings of pseudo-Hinchcliffism behind results in something superior. Instead, I must report that The Abandoned is a very mixed story. It does try; in fact, it tries very hard. But there are great moments and awful moments. 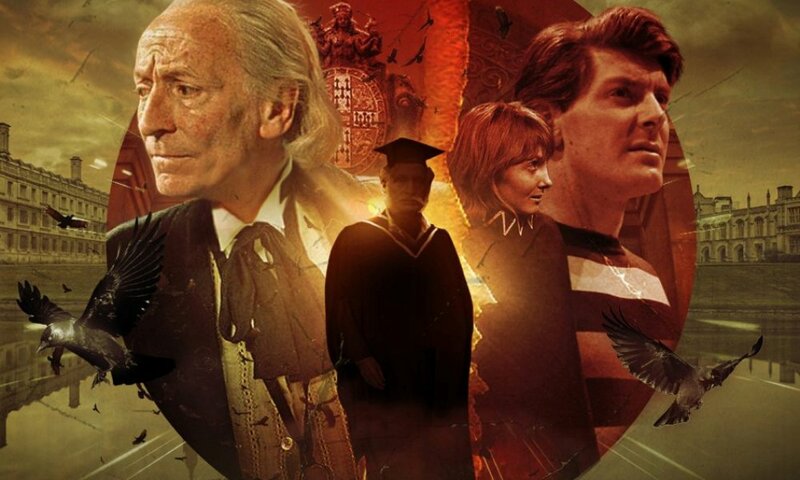 There is some wonderful poetic dialogue, some excellent concepts, and a great set of performances from Tom Baker, Louise Jameson, and Stephanie Cole as Lady Marianna. But there are also a bunch of scenes where crazy people cackle a lot and it is just the most annoying thing you have ever heard, some of those ideas aren’t really used enough, and sometimes the story becomes surreal gibberish. It’s one of those stories that delights in its surprises, so I won’t say much more for fear of spoilers, but I feel like this was one good rewrite (and some more restrained acting) away from being a classic. Instead, it feels like a missed opportunity. Hopefully, though, Louise Jameson tries her hand at writing again; she has a boldness I appreciate, and it’s the exact kind of shakeup this range needs. Nigel Fairs’s soundscape is as strong as always; it’s a shame they don’t get him (or he doesn’t want) to do one he hasn’t written himself. Some will call this one of those releases you either love or hate, but I am squarely in the middle — but glad that it exists, nonetheless. 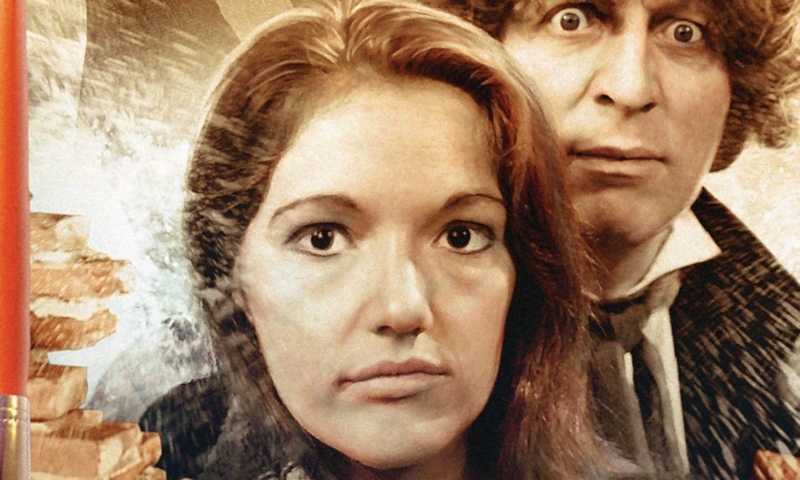 The Abandoned (by Louise Jameson, Nigel Fairs; starring Tom Baker, Louise Jameson) was released by Big Finish Productions in July 2014.